Mitsubishi VLT-XD700LP replacement lamp. 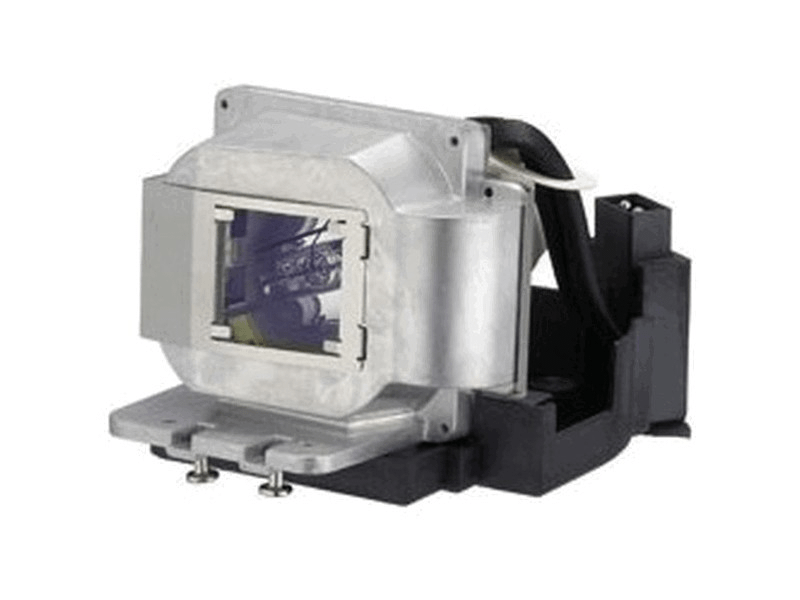 This projector lamp has a 280 watt Osram P-VIP bulb inside with a rated life of 3,000 hours (5,000 hours in Eco mode). The lumen rating (brightness) on the VLT-XD700LP lamp is 4,300 lumens with guaranteed performance the same as the original manufacturers lamp. Free UPS ground shipping with a 180 day warranty. This Mitsubishi lamp appears to be well made and works as it should, nice and bright. Our delivery was on time and installation was no problem. Great company to deal with - thanks Pureland!